Hey everybody, my name is Cory Van Loozen, and I’m currently studying Aerospace Engineering at the University of Texas at Austin. 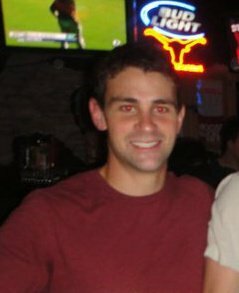 I am a senior graduating in May 2011, and I’m therefore working on my final semester at UT. This blog is designed as an introduction to Public Relations in Entertainment, and reflects my love for both music and sports. This blog is for music lovers and sports fans alike.